Really enjoy getting the original way the story was told. keep up the great work. This well known warning teaches us that liars are not believed, even when they speak the truth. Do you know the dangerous outcome of weaving tall tales?<br><br><br>Sponsors!<br><br>Audible - Get 3 months of Audible for just $6.95 a month by going to Audible.com/FairyTales or text FairyTales to 500 500. Confronted with stormy seas, monsters and pirates,&nbsp; Sinbad the fearless sailor, must attempt to steal the magical, “Book of Peace.” Will he complete his journey after being shipwrecked in Basra?<br><br>Sponsors!<br><br>Amazon Prime - Season 1 is available now. Watch the New Season of Lore out now, only on Prime Video.<br><br><br>Away - For $20 off a suitcase, visit AwayTravel.com/TALES and use promo code TALES during checkout!&nbsp;<br><br>Follain - For only $22 try the Clean Essentials Kit today. Go to Follain.com/TALES and enter code TALES at checkout for free shipping. Not only does a jealous Tinkerbell attempt to murder Wendy, but we find out about a much darker side to Peter Pan.&nbsp;<br>Sponsors!&nbsp;<br>Casper - Get $50 toward select mattresses by visiting Casper.com/TALES and using TALES at checkout. In this version, young Peter flies to an island and introduces himself as Peter the Bird. Upon learning he is not a bird, but human, he loses faith in his ability to fly. Stuck on the island, Peter asks the birds for help in hopes of returning home to his mother. When he finally returns to the window of his home and sees her, he discovers that in life, there are no second chances.<br>Sponsors!<br>Bombas - Go to Bombas.com/TALES and use the code TALES for 20% off your first order.<br>Away - For $20 off a suitcase, visit AwayTravel.com/TALES and use promo code TALES during checkout. The Frog Prince. Sleeping Beauty. Beauty and the Beast.You think you know these stories, but do you really? Every other Saturday, Tales presents the original versions of fairy tales, not the popular, watered-down versions. 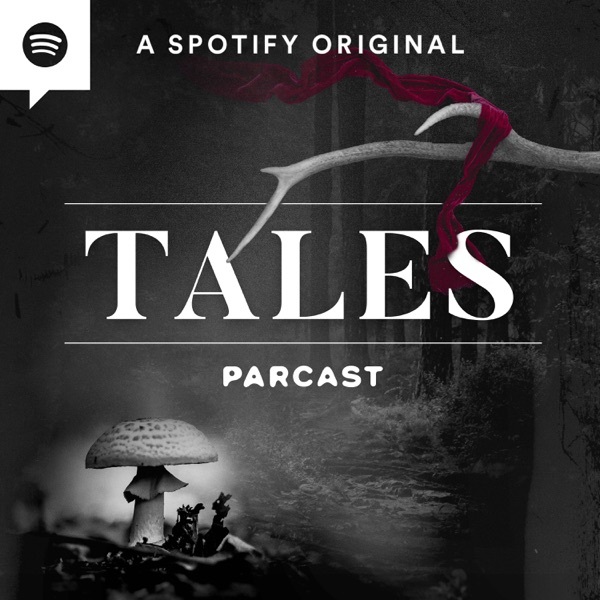 Tales premieres Saturday, February 17th. Here is a sneak peek.